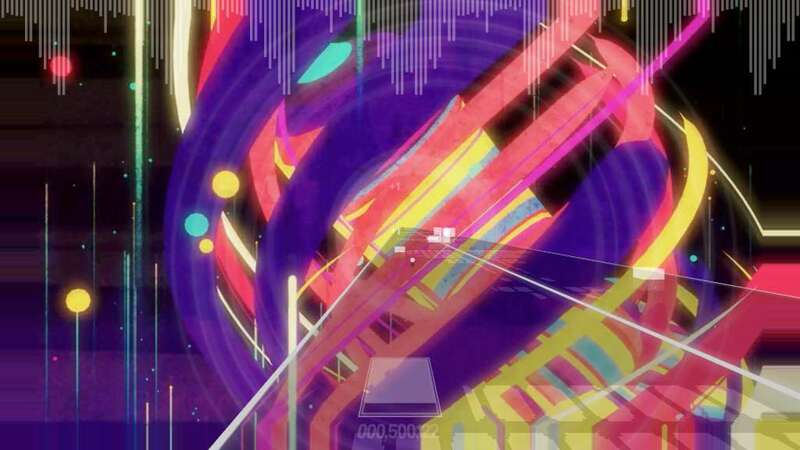 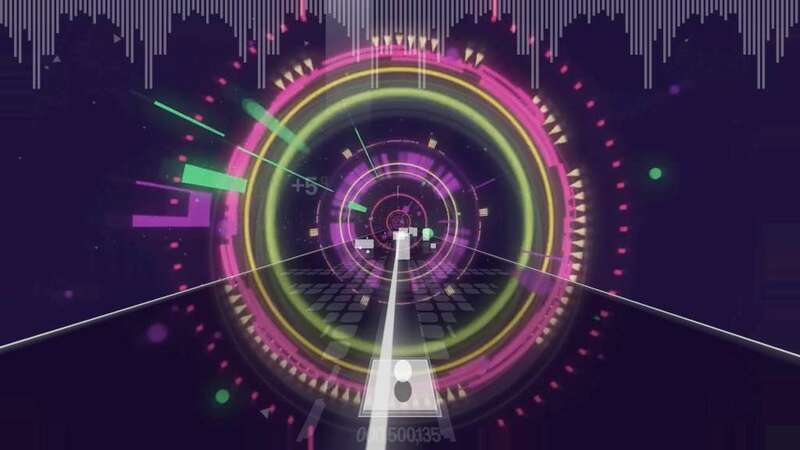 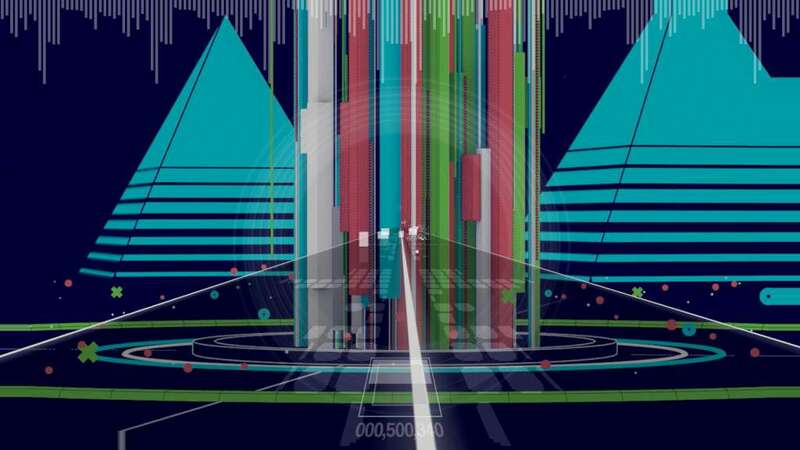 Sound Shift is a VJ style music visualiser mixed with a simple arcade shooter. 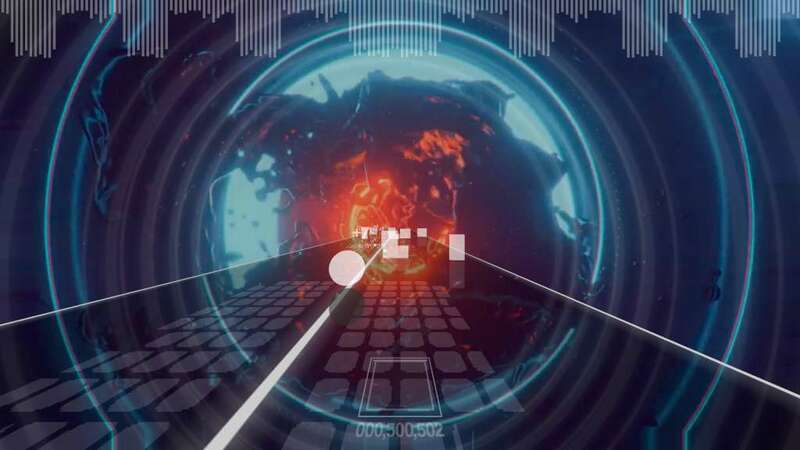 Shoot targets to earn credits which can be spent to unlock new videos and FX. 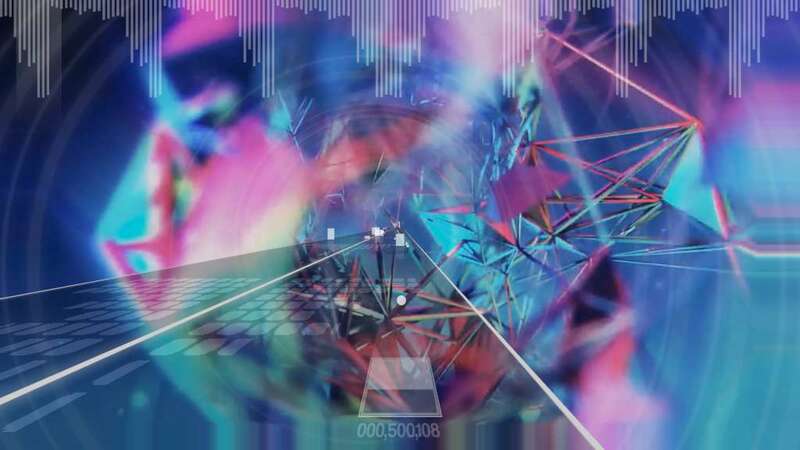 Music is streamed directly from your computer's audio output, so you can use sound from any source including on-line streaming services.